of all levels – from the dedicated competitor to the happy hacker. and covers Carmarthenshire and Pembrokeshire. 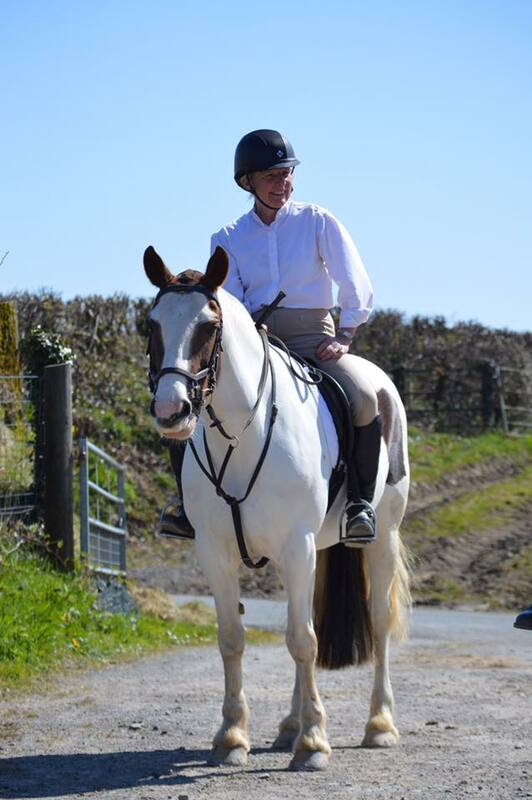 One of Cwm Derwen Riding Club's main aims when starting the club back in 2002 was to re-introduce people to the saddle as well as providing a relaxed atmosphere for people to learn, have fun and meet like minded people. 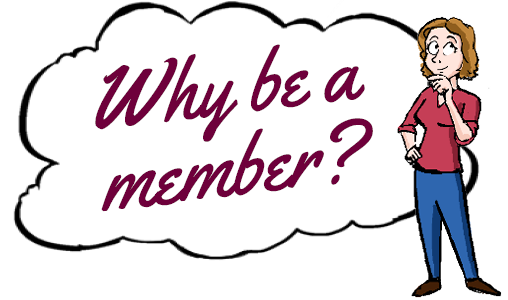 We really want to keep the club small and friendly with active members. We encourage members to come to events, if you have any fears or doubts about attending, give any committee member a ring - they will make every effort to help. 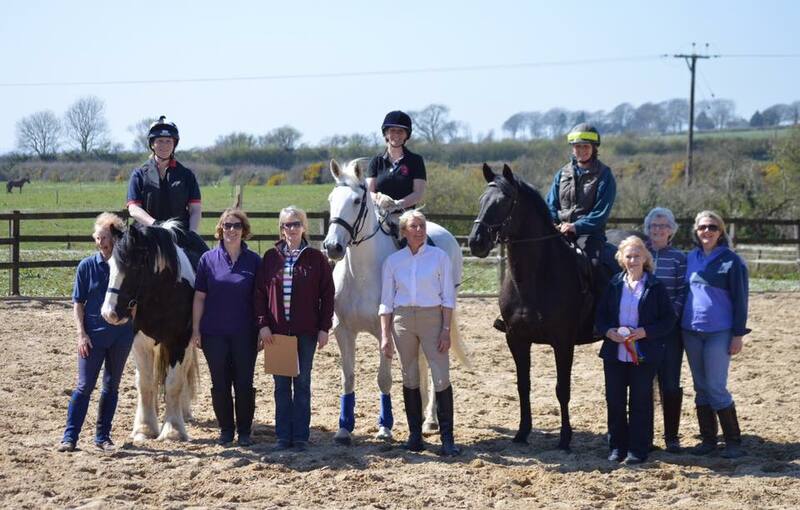 Do you fancy representing the club as part of a team or as an individual in affiliated British Riding Club Area and National competitions? 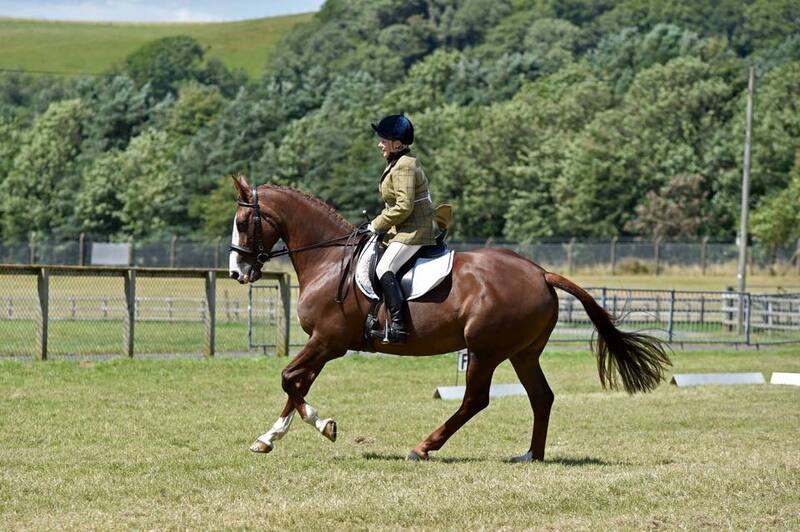 We are in Area 21 of the Riding Clubs, which covers most of South Wales. Click The Facebook Logo on the left to find us on Facebook. Biomechanics Clinic 7th April at Carmarthen College.